In a show of ongoing support for the rapidly growing Victorian tech start-up ecosystem, Minister for Small Business, Innovation and Trade, Philip Dalidakis MP, today officially opened the new Melbourne office of WME and Appscore. The new office is set to support Victoria’s growing tech sector and will create 70 new jobs in the next 12 months. Already the new office space holds 200 staff working across both companies in various departments such as account management, sales, marketing, finance and technical operations. Founded in 2008 by Nick Bell, WME has grown to one of Australia’s largest digital marketing agencies, and now employs 439 people in seven countries, with annual revenue of $46 million. 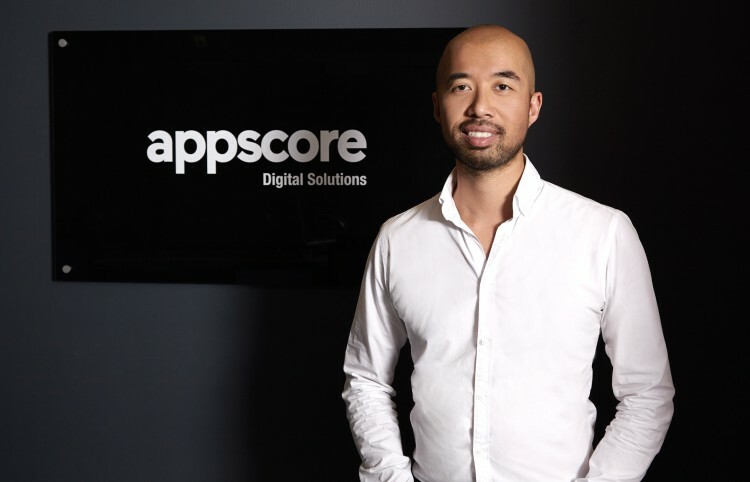 The Melbourne office will continue to be the central training ground for senior international executives, which is one of several initiatives that WME and Appscore have in place to cultivate a sense of unity and ensure quality of service across the seven offices worldwide. In addition, the new space will also have a dedicated ‘tech hub’, where Bell and Louey will mentor early stage tech startups. This strategy will take effect from day one with startups Nothing But Web, LeadChat and Hosting Australia, already working out of the new site. “We have the capacity and resources to ‘give back’ and help build new, local tech startups. Given our international footprint, we think there is a great opportunity to provide exposure for these startups and help drive awareness and interest in the local scene,” Bell said.